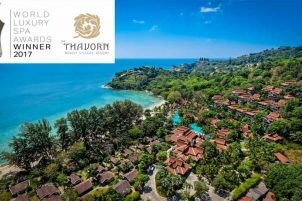 Kamala beach nightlife is probably one of the things that travelers in Kamala beach Phuket are looking forward to. Aside from the beach being the perfect place for relaxation, it also has lots of places where people could experience the night life that they have always wanted. Kamala beach Phuket also offers an amazing view to its tourists. This is a large complex used for entertainment purposes. The Phuket FuntaSea is located at the Kamala Beach’s northern end. 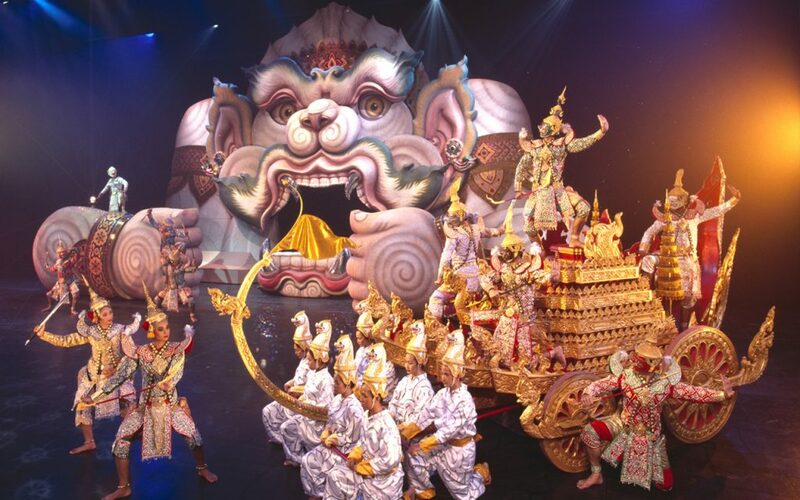 People who wanted to watch the biggest Phuket cultural show should definitely go here. 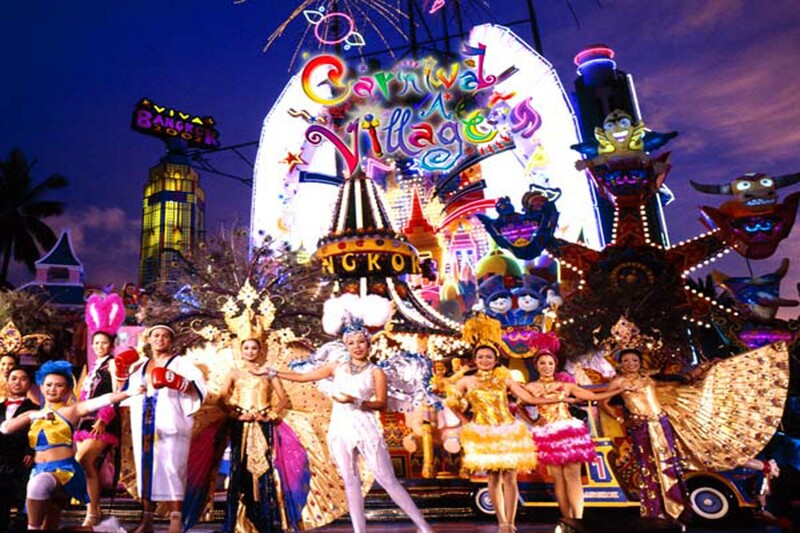 Moreover, the entertainment complex also presents shows daily with hundreds of entertainers both humans and animals. Most of the shows focus on showing the culture and history of Tahiland with the mix of fantasy. This is probably one of the reasons why travellers and tourists are attracted to it. Moreover, restaurants and a park can also be found there. 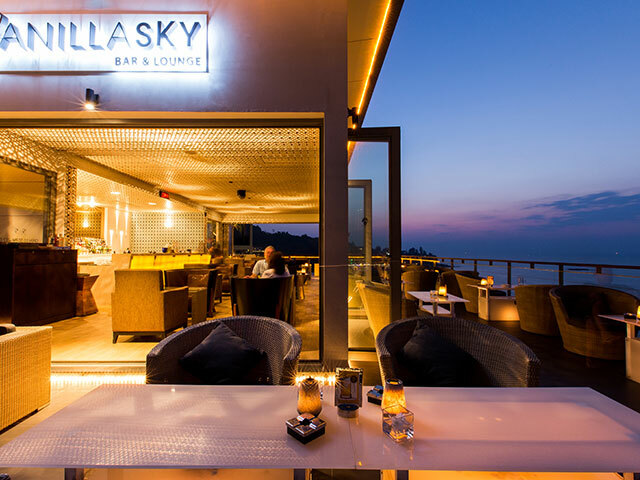 This cocktail lounge completes the Kamala Beach nightlife. This stylish lounge can be found at the rooftop of a five star resort called the Cape Sienna Phuket Hotel & Villas. This has four sections that are perfect for every needs of the guest. The atmosphere offered by the lounge is excellent as well as the list of cocktails made by their bartender and the assorted tapa to compliment it all. This one is located near Kamala’s main road and this establishment has been opened since 2011. Not only does the establishment make use of the Thai style but it also combines it with the modern setting, which could be seen in all of its areas. It also has lounger areas both in the inside and outside of the establishments, gaming area, swimming pool and even a garden. Moreover, they serve both Thai and international cuisines at a reasonable price. 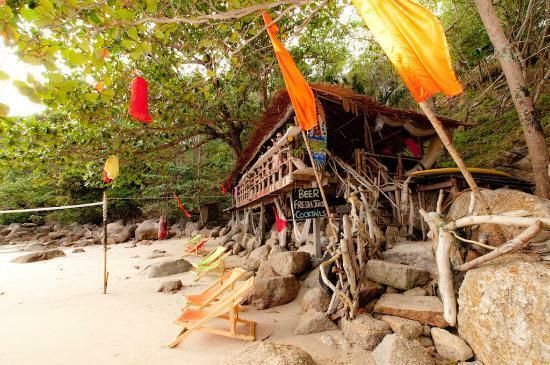 Although this bar and restaurant is a little small as compared to others, it is one of the nicest place to spend your Kamala beach nightlife. This was made up of wood with unique and funky finishing. They are selling cocktails and the prices are quite reasonable. 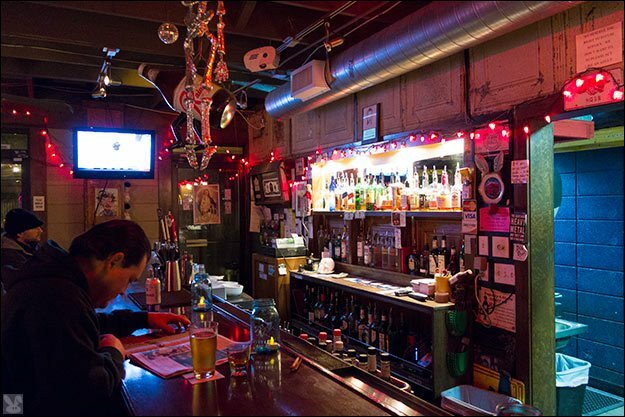 One of the greatest things about this bar and restaurant is its ambience that it gives to its customers as well as the music created by their DJs. The Long Ma Doo bar that been established in Kamala for a long time and is located at the center of the Kamal village, which is approximately 200m away from the beach. What is unique about this place is that the place is old fashioned yet unique. 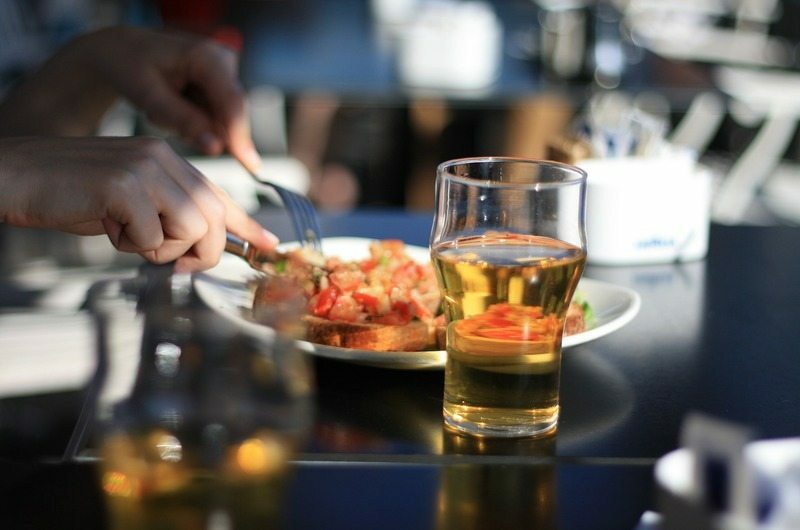 Moreover, it has almost everything that people are looking for them to be able to enjoy having a fun evening. 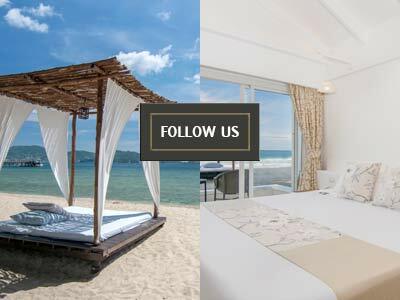 Aside from the nearby places in the Phuket Beach mentioned above, there are other places you could visit and have your Kamala beach nightlife for it almost have everything that you need.